This entry was posted on Tuesday, April 1st, 2008 at 10:23 pm	and is filed under jetBlue. You can follow any responses to this entry through the RSS 2.0 feed. You can leave a response, or trackback from your own site. Interesting analysis. I flew close to 200k miles last year but none were on Jetblue. As I read the title I expected that the blog will show how JetBlue cut back on leg room because that is the trend I see with all other airlines. I have to say I am impressed with their work and might try to fly them more often. When I lived in Houston is what I used to fly Continental regularly. But after moving to Detroit my options are limited to Northwest, United, and American. It is like having to pick between the lesser of three evils. Thanks so much – this was exactly the info I was looking for! JetBlue is awesome, especially when you realize they’ve only made it better since 2003, rather than teasing us with a good start and then cutting back over time. 34″ is way above industry average for ‘cheap seats’. 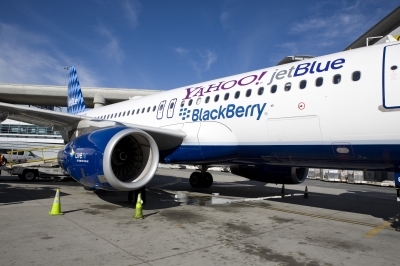 Do you have any experience with the new “BetaBlue” planes that have Wi-Fi? How many of these planes do they fly? Is there a decent chance of getting on one? How fast is the connection? Can you do anything besides e-mail and Amazon.com? Glad my post was able to help. I couldn’t find anything like it on the web at the time, so that’s why I made the post. 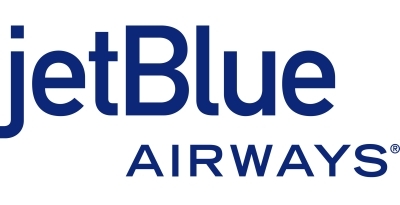 I thought jetBlue only has one BetaBlue plane. I haven’t had any experience with it. All I know is just what’s on their website.